Headed to the beach? Leave that heavy oversized towel at home! They’re huge, thick, and take up way too much valuable space in your bag. Don’t overpack for a beach vacation. We’ve got the best beach towels for travel and they’ll hardly take up any space. Take a look! First thing’s first: find out if your hotel offers beach towels. If they do, leave yours at home and take advantage of this amenity. While you’re at it, also find out if they offer blow dryers, irons, and toiletries so you can leave those things at home too! Remember, the key to being a smart traveler is to being well-informed. Everyone should own a travel towel. They’re super small and ultra-functional. If you have to pack a towel this is by far the lightest option. There are various styles but the ones that make the best beach towels are thin microfiber fabrics that are similar to cleaning shammies. Read this post to find out if you need one for your trip. It’s one of my top three essentials anywhere I go. Make sure to get a large or extra-large! 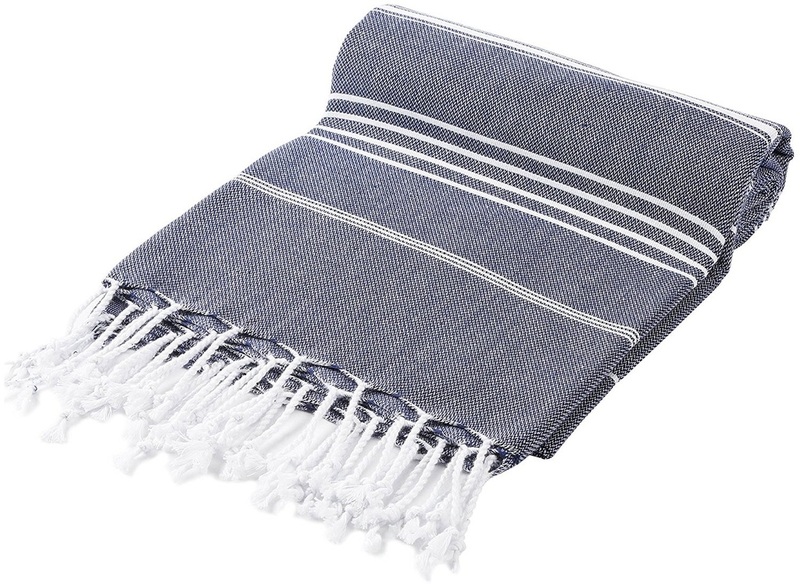 A popular and fashionable alternative to travel styles are Turkish towels. 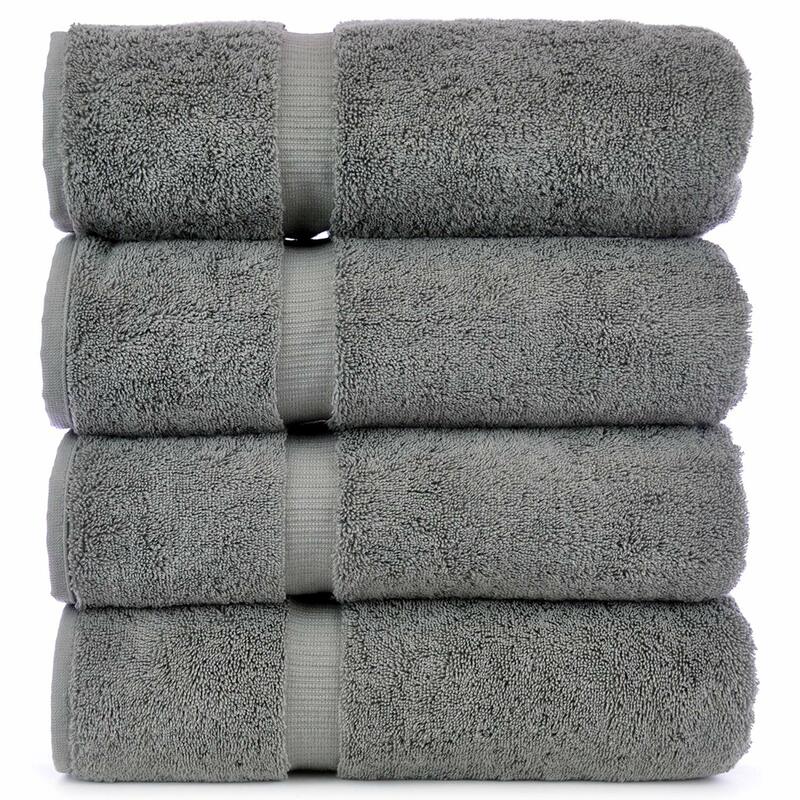 They’re not as small as the travel-size towels but they are compact and ultra-chic. I love the colors offered and you can use them for the spas, poolside, or for beach vacations. Because of their popularity, prices can vary for Turkish towels but I bought mine at a reasonable rate on Amazon. These are definitely some of the best beach towels to use in place of oversized standard types. Many times popular beach vacation destinations sell straw or plastic mats in local shops. Around $5, they’re light and easy to carry around plus the sand comes right off so you don’t have to worry about getting it all over your hotel room. You can leave them behind or donate them to another traveler when you leave back home or onto your next destination. 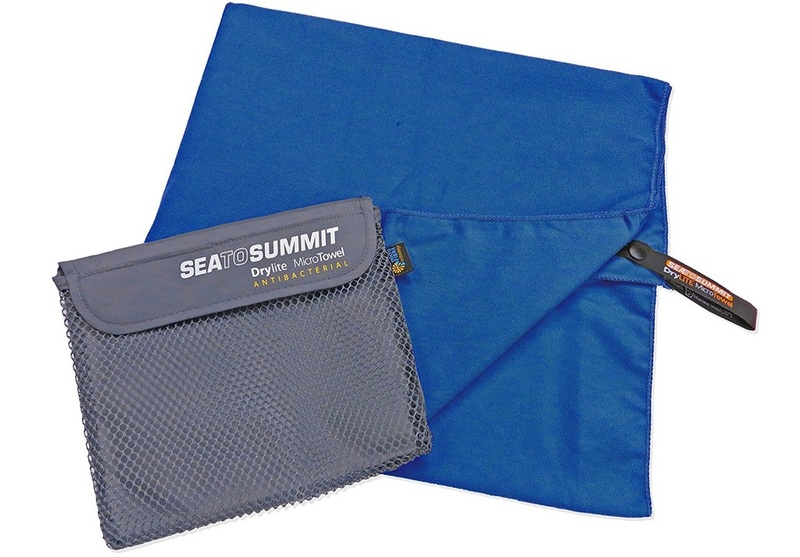 A superb beach towel alternative for travelers on long trips or those with mixed itineraries is to use a scarf. I’m not talking about an expensive silk or wool scarf but a synthetic or cotton one will do just fine if all you plan to do is sunbathe. 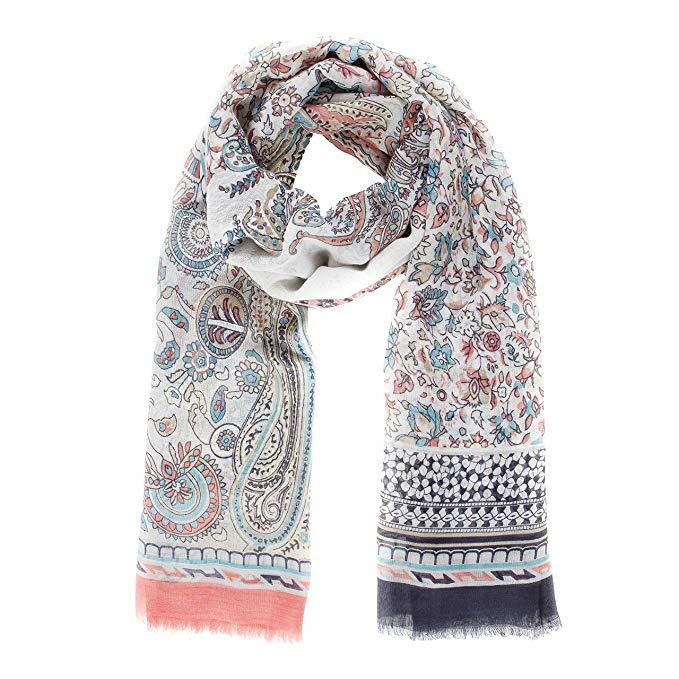 We know scarves have endless uses and they’ll forever be one of the most important travel essentials for female travelers making them one of the best beach towels for their versatility. Choose the right fabric and you can use it to lay on the sand without it getting destroyed! Female travelers love their sarongs and you can read about their endless uses in this post. One of the more popular options is to use them on the beach. They’re light, colorful, and versatile. What more could you want? Pick one up as a souvenir or get one in advance with a versatile design so it can blend in with the rest of your travel wardrobe. I’m currently loving a Mandala round beach throw as a bohemian chic alternative to a sarong. This would work better for a vacation than long trip but it can also double up as a blanket on the beach or plane. This is one of the cutest and best beach towels of the season! 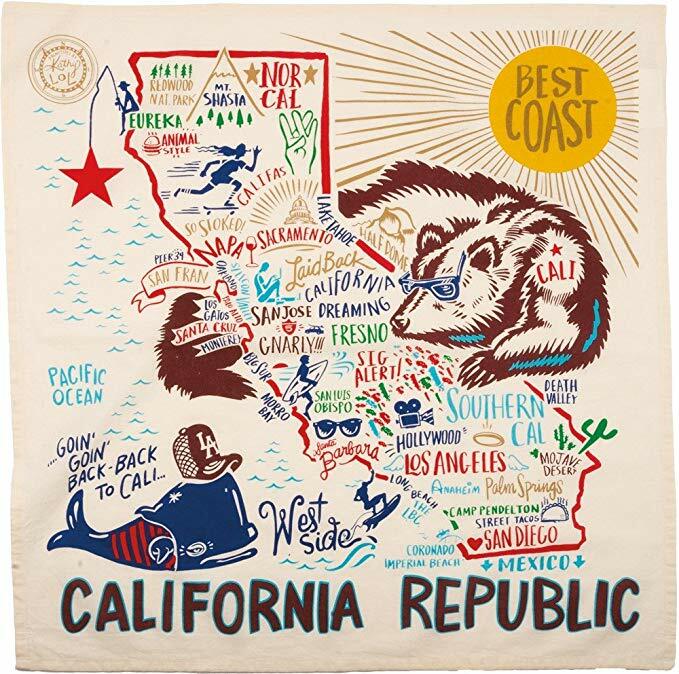 If all else fails and you absolutely must have your beach towel, why not buy one at your destination? It will make a fun souvenir and you can enjoy the best of both worlds. Who doesn’t love an excuse to shop! 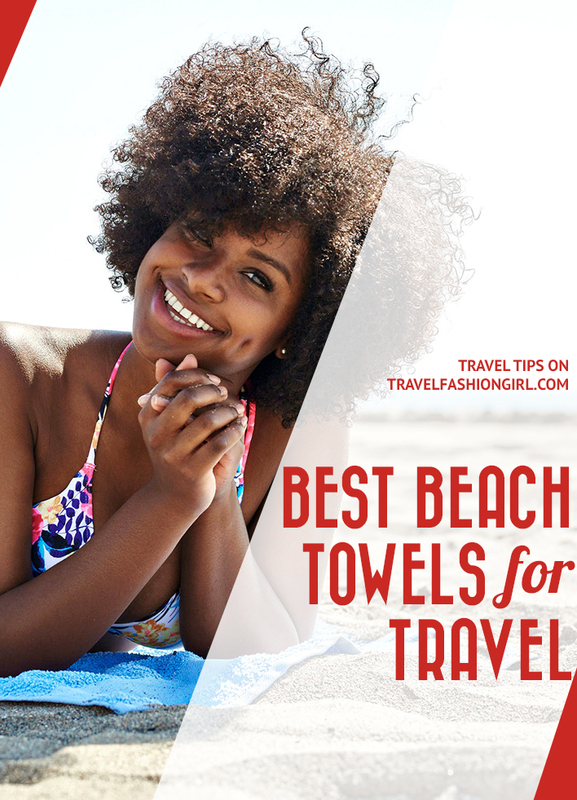 What do you think are the best beach towels for travel? Tell us in the comments! Hope you liked this post on the best beach towels for travel. Please share it with your friends on Facebook, Twitter and Pinterest. Thanks for reading! Kreamark branded Turkish towel is great, recommending. Turkish towels are as absorbant as regular towels and dry quickly. They hold up to a lot of use and can be used as a wrap, blanket or table cover. I always travel with a couple. They are easy to wash. My other favorite is sarongs. Some have held up for decades. Costco’s in Hawaii have ones so nice they work as scarves all year for less than $10. Absolutely loved turkish towels! Bought 3 sets of five from the beach style and used for my sister’s bach party giveaways in Mexico Was able to travel with them easy in my carry on. Great quality and cute colors! Quick response from seller to make sure I could receive them before we left. I love my turkish towel! I find it is half the size of a normal beach towel so its quite manageable for me to take it with me- especially on smaller trips where I’m only packing for one climate. Otherwise I have a microfiber travel towel that folds up to virtually nothing. I stick it in my underwear packing cube its that small! Turkish towels are super cute! I love this list. 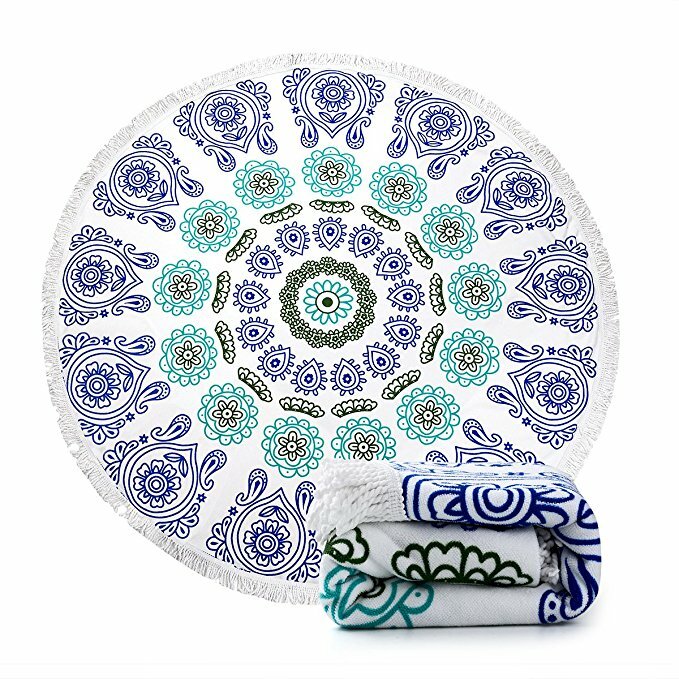 I judt bookmarked the mandala round throw on amazon last week! I tend to go for those really large types of beach blankets that can double as a blanket for sleeping in the car or something. Road trip necessities. lol. The Mandala round throw is soooooo pretty 🙂 I want one!